Yi-Li holds a B.A. in political science from the University of California, Berkeley, and an M.A. in international relations and a Ph.D. in history from Yale University. She was previously a faculty member in the department of history at Albion College (USA) for thirteen years, where she taught East Asian history and the history of medicine. 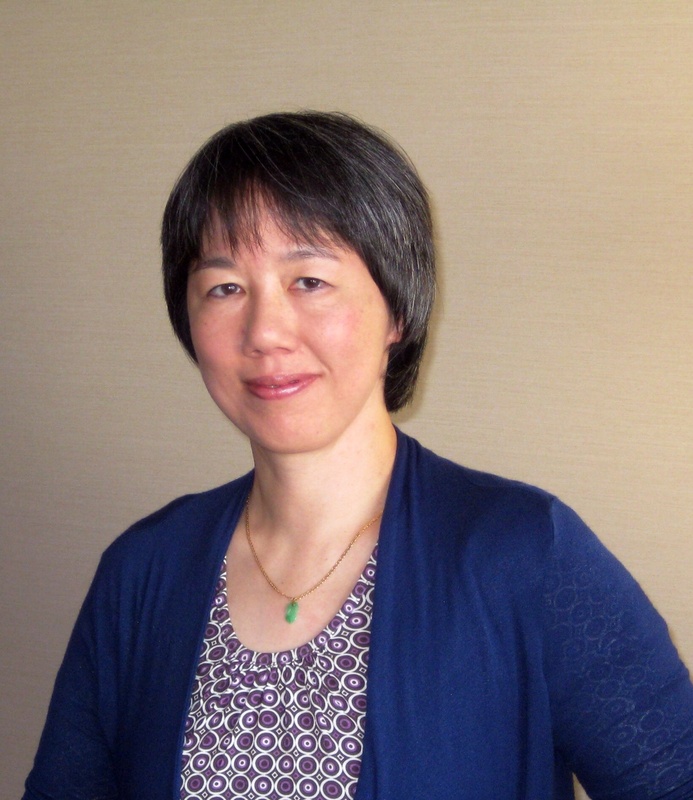 She currently serves as a Research Fellow of the EASTmedicine Research Centre (University of Westminster, UK) and an Associate of the Center for Chinese Studies (University of Michigan, USA).